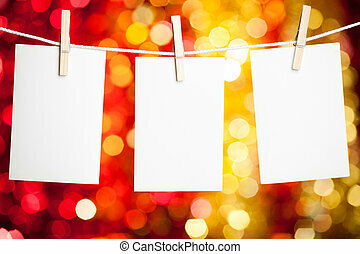 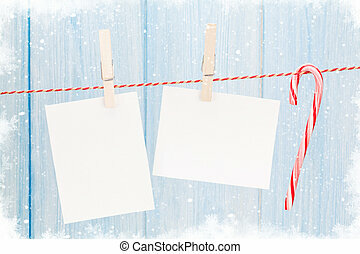 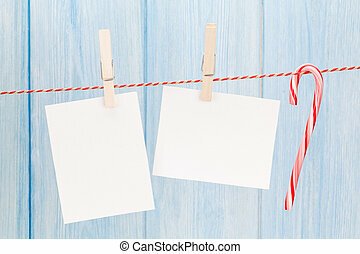 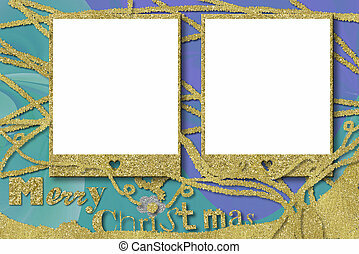 Christmas cards empty photo frames. 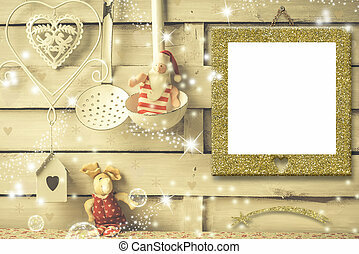 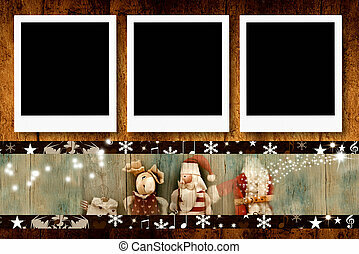 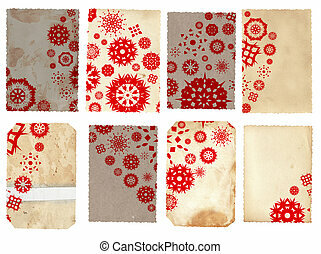 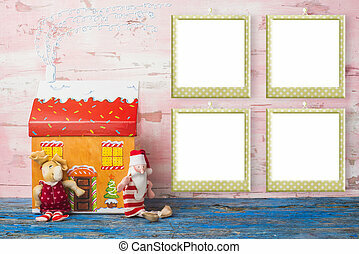 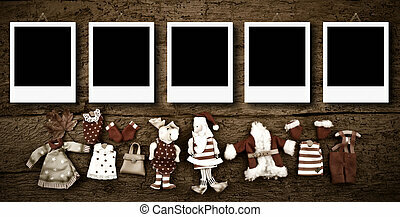 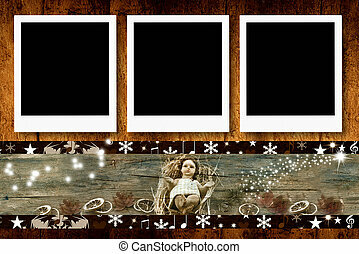 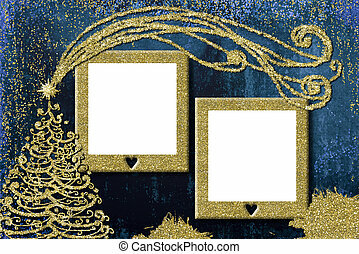 Christmas greeting cards with three empty photo frames, vintage decoration. 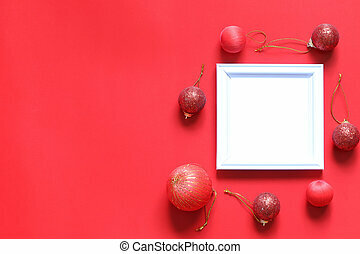 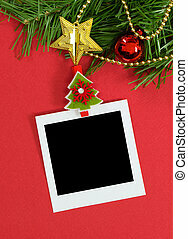 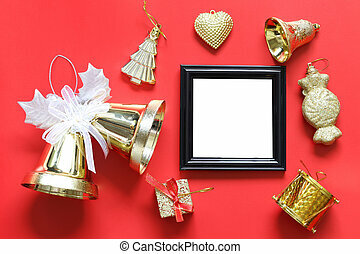 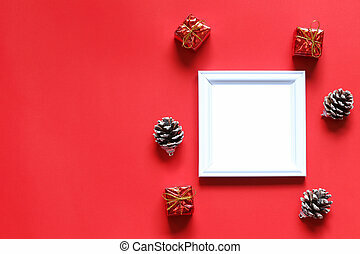 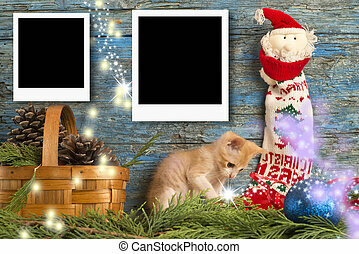 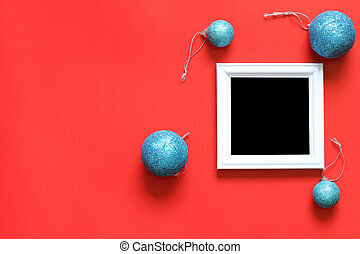 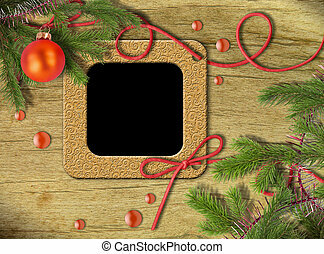 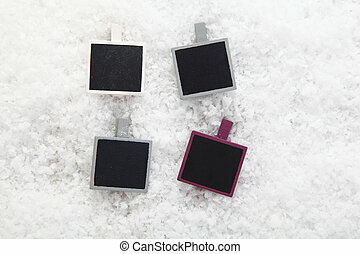 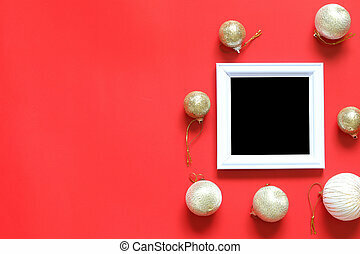 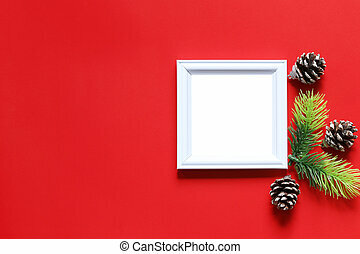 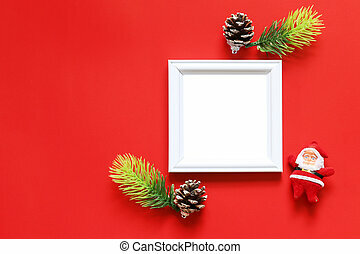 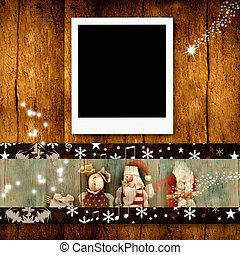 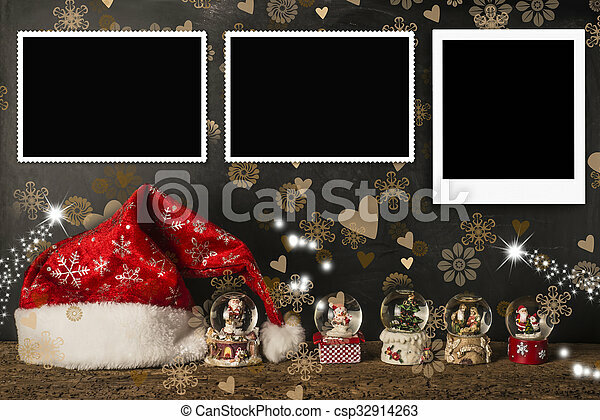 Empty black photo frame and christmas decoration on red background for design in your work concept. 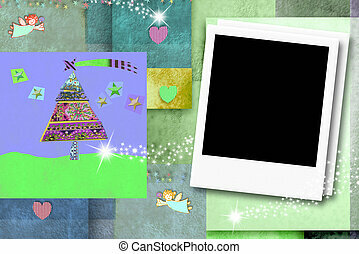 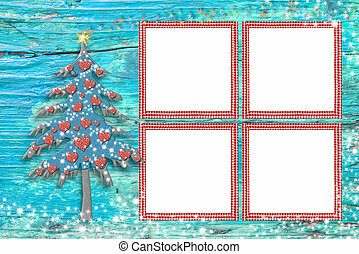 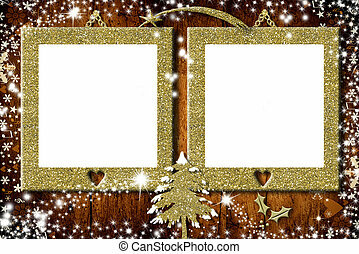 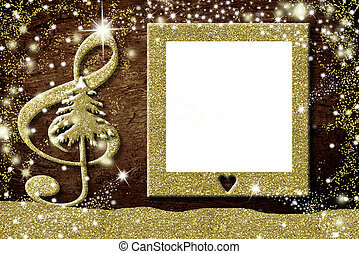 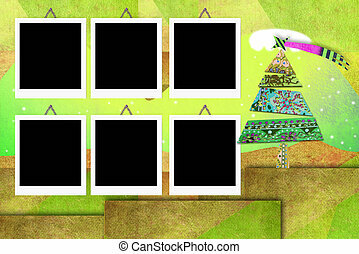 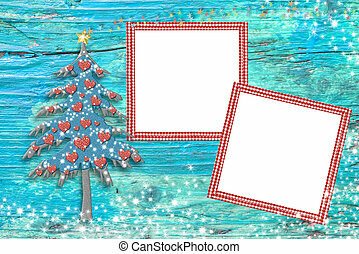 Christmas empty photo frame cards, cute tree, angels, hearts and stars.